With Spring, supposedly on its way (!) we thought it would be a great idea to launch a monthly newsletter where we can showcase recent refurbishment projects and team news. This year, we’ve seen an increase in workload, certainly across the hotel and leisure sectors and we have some exciting news in the pipeline which we hope to share with you next month. With a growing workload comes a growing team, and below you can see a few new team members welcomed into the fold. We have commenced onsite at Royal Docks, Victoria and Southwark to carry out various bedroom and entrance lobby refurbishments. Sample rooms have been completed ahead of confirmed summer refit projects for IQ Student Living in Hoxton, Lincoln and Edinburgh. 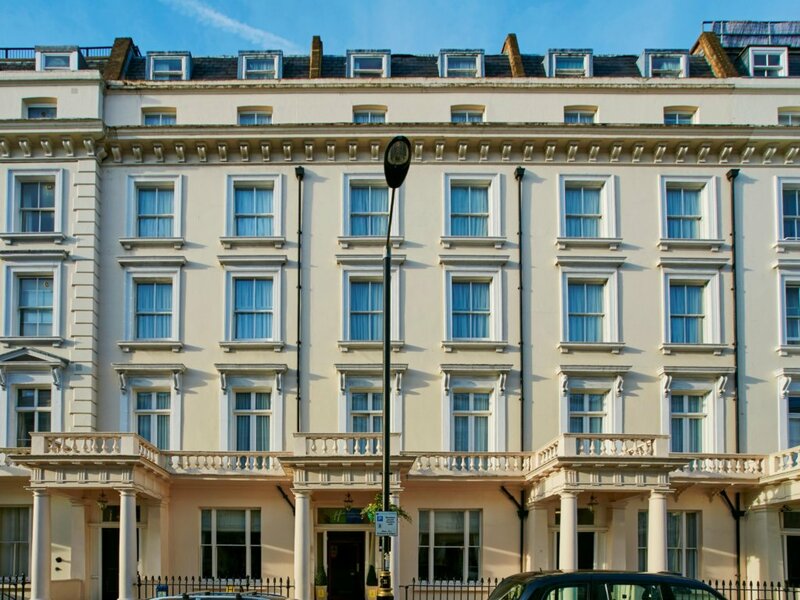 We’re looking at circa 500 student rooms to refurb. More to follow on that in a future newsletter. 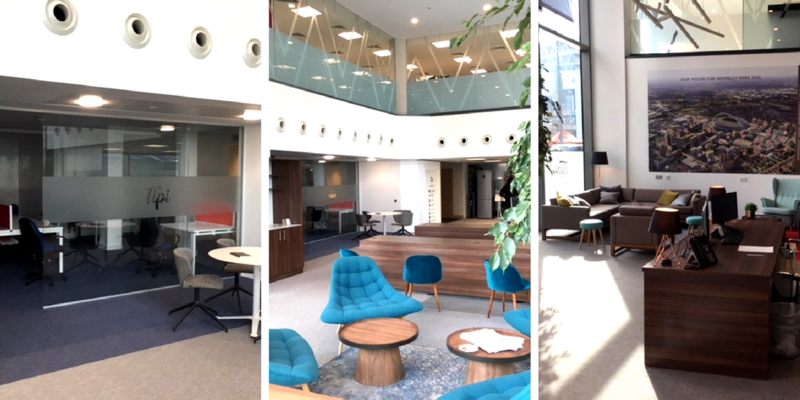 New London Marketing Suite completed for Tipi; a new rental experience which aims to be ‘the best way to live in London’. They are an exciting new client, owned by Quintain (the team behind Wembley Park, one of London’s most exciting new neighbourhood) and we look forward to delivering their ‘official’ Marketing Suite very soon. and Cambridge. 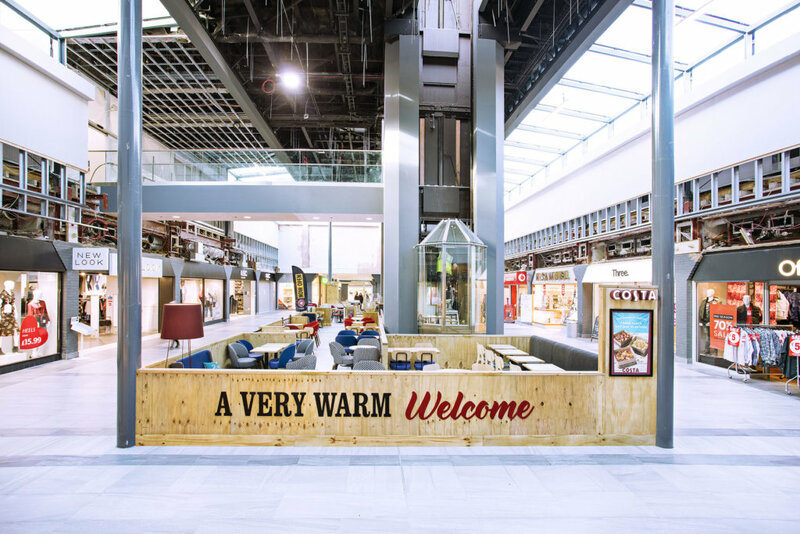 The leisure refit team have also completed onsite at Seacroft Retail Park in Leeds and we’re back in Cambridge in May installing a brand new Costa Coffee for commuters at Cambridge North train station. 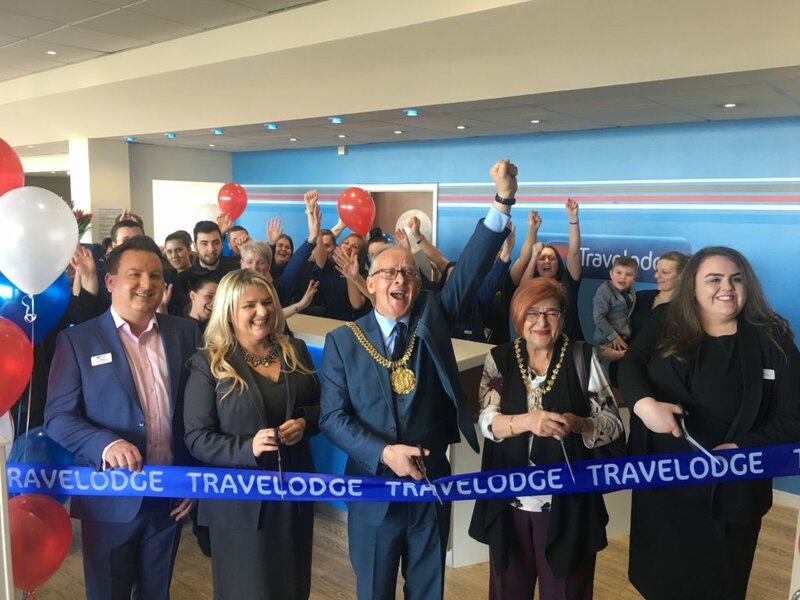 We were at the Grand Opening of the Liverpool John Lennon Airport Travelodge which was a great refit project to be apart of. Pictured is Mayor Malcom Kennedy doing the obligatory ribbon cutting! various bedroom schemes and bar cafes. 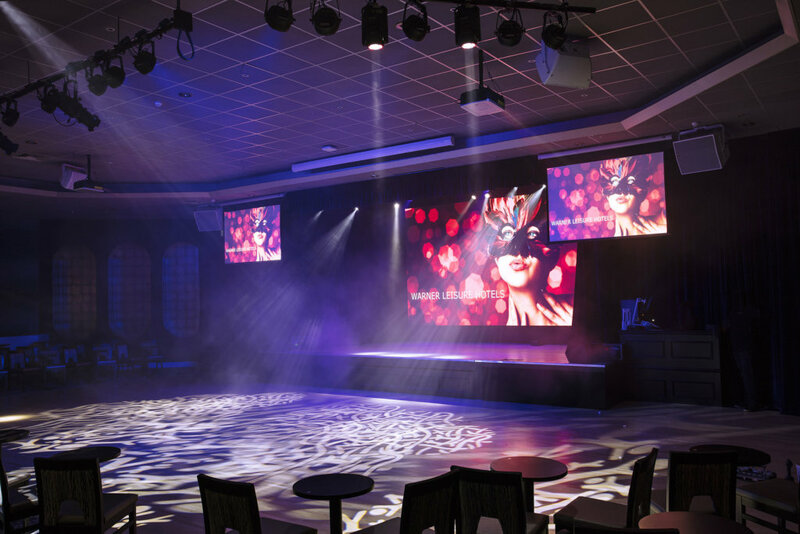 We recently completed a 4 week 60 room refurbishment project for Warner Leisure Hotels along with the impressive cabaret late-lounge transformation which we’re extremely proud of! 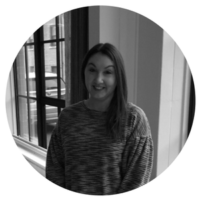 Rachel joined the team in January 2018 as Purchase Ledger Clerk. Her background is mainly in finance with a focus on Credit Control. 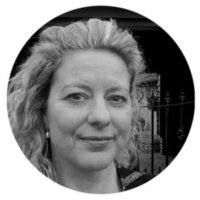 She enjoys building and maintaining lasting, mutually beneficial relationships with clients and colleagues alike and prides herself on her ability to do so. Rob also joined us in the New Year to work with our existing hotel clients. 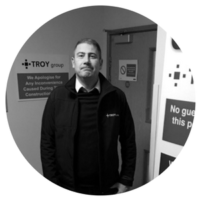 He’s been working within commercial and project management as a contractor, consultant and client for the past 14 years. The team photographer has been called, so we’ll be updating our team page soon. If you’d like our monthly news delivered straight to your inbox, simply opt-in to our newsletter by completing the form on our contact page.